Videomapping is the modern art that brings life to any surface by using video projectors of adequate luminosity to project real or animated images and thus creates a maximum visual impact. IMAGE project has had the luck to venture into this new territory in the very beginning, in certain cases, even set industrial standards, to answer the requests of regular customers. We successfully transform our “virtual studio” know-how into perfect tools to realise videomapping projects. The projection content is carefully studied, designed and then produced. Physical, architectural and structural characters of the site in which the projection shall take place are all taken into consideration. Naturally, the content is also well planned in association with the atmosphere of the event. A videomapping project begins with target environments being accurately “mapped” from dimensional, perspective and proportional points of view. With such information, the project can then continue to form the visual content which shall be suitable to the target surfaces and the nature of the event. 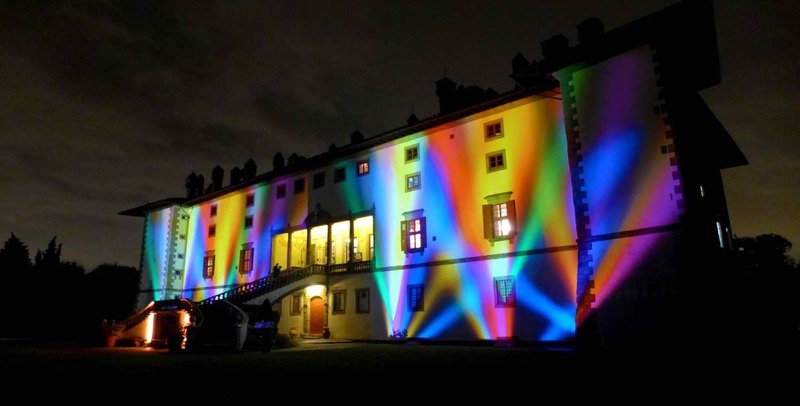 A well-designed videomapping project creates a vicarious experience, a total immersion in virtual surroundings which can be completely transformed from one to another literately in an instance, overwhelming everyone on-site. 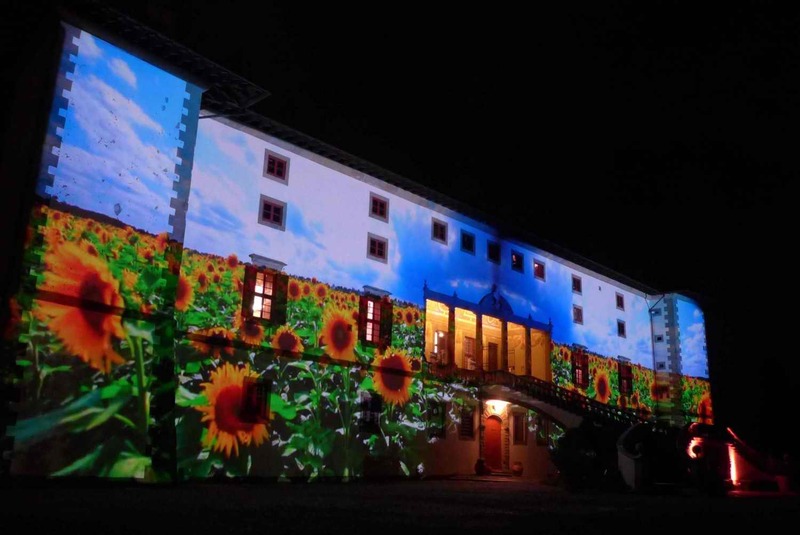 One of the most efficient applications of videomapping is the creation of “virtual scenography” which is ideal for events, manifestations, meetings or similar occasions, and can be presented both in-door and out-door practises. Such application is much more beyond the classic “videomapping show” which usually comes only with pre-edited content and with limited duration. 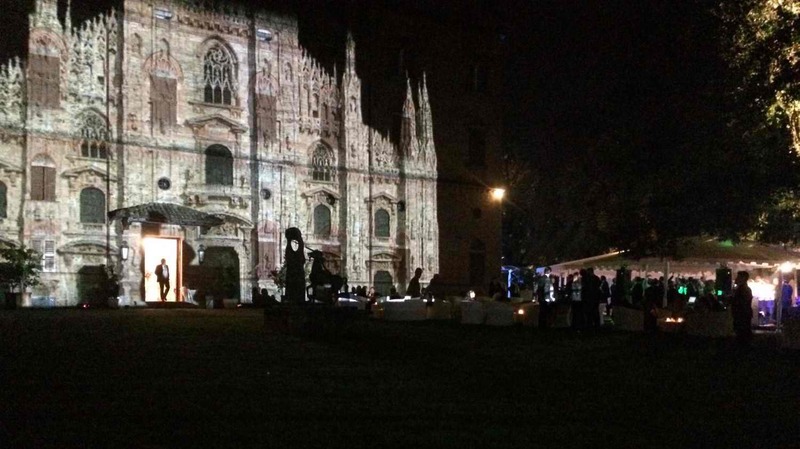 Ambient Videomapping of IMAGE Project also includes our own methodology to select the projection content on-site in accordance with different moments and atmospheres during the event. This almost “impromptu performance”, naturally, is possible only with a great pool of rich materials prepared prior to the event. 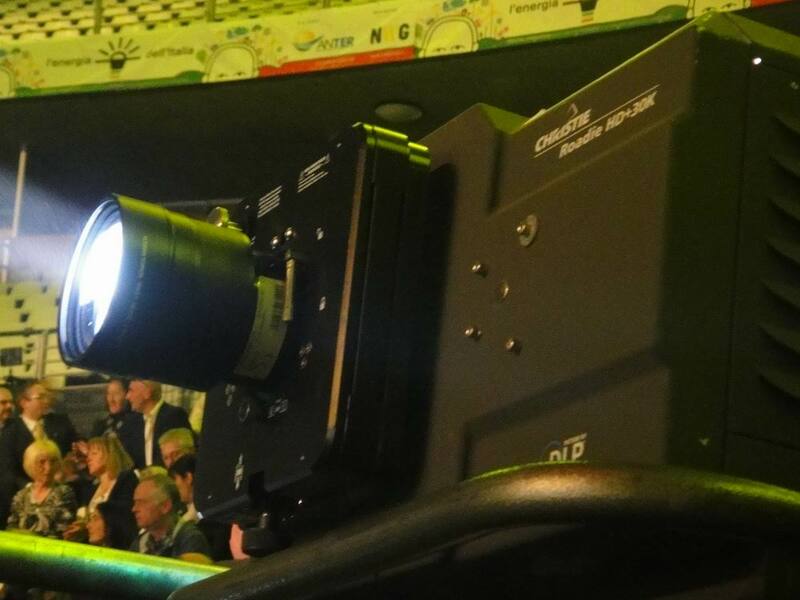 Technical note: for in-door projections, we usually utilise up to 4 HD Christie video projectors of 12,000 - 18,000 ANSI lumens and 20,000 - 30,000 ANSI lumens for out-door projections. The video signals are supplied by our live play-out system which is capable of managing up to 4 different sources and is also possible to be re-programmed on-site.